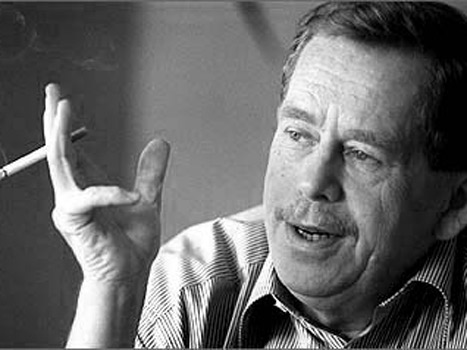 The Frustrated Teacher: Vaclav Havel, R.I.P. Vaclav Havel, the former dissident playwright who led Czechoslovakia's 1989 "Velvet Revolution" against communism and then served as his country's president, died Sunday. He was 75. Havel, a former chain smoker with chronic respiratory problems, had been in failing health the past few months and died at his weekend home in Hradecek in the northern Czech Republic, his assistant, Sabina Tancevova, told the Associated Press. It's Christmas Time For The Jews!